Experience the high-performance care collections with Wella Professionals at Séchoir. 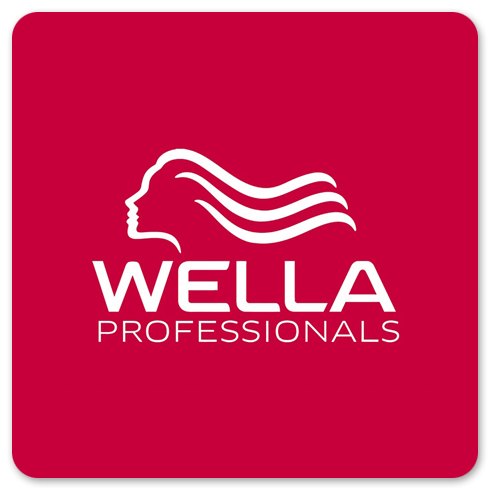 Wella Professionals pride themselves in offering products that calm & enrich your hair to reveal its natural brilliance. Get salon quality products to take home for a continued spa experience. Wella professionals brilliance shampoo for fine to normal colored hair is a lightweight cleanser especially formulated for fine, color treated hair. What it does: helps to enhance brilliance of colored hair. This weightless shampoo will lightly hydrate and enhance color brilliance. Specially selected ingredients such as diamond dust work to impart a brilliant shine and hair is left soft, manageable and glossy. What else you need to know: this light shampoo leaves even fine hair full of vitality, shine and free-flowing movement. With diamond dust.